Exotic and Ethnic Single Spices and Salts. Click on the spice name for recipes! Pimentón de la Vera-2.0oz./56.6g tin- Sweet smoked paprika imported from Spain. 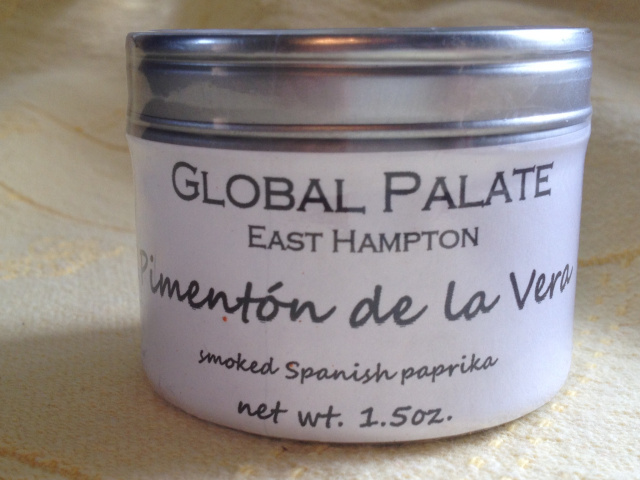 Pimentón has a fragrant and deliciously smoky flavor; a must for an authentic Paella or Shrimp with Garlic. 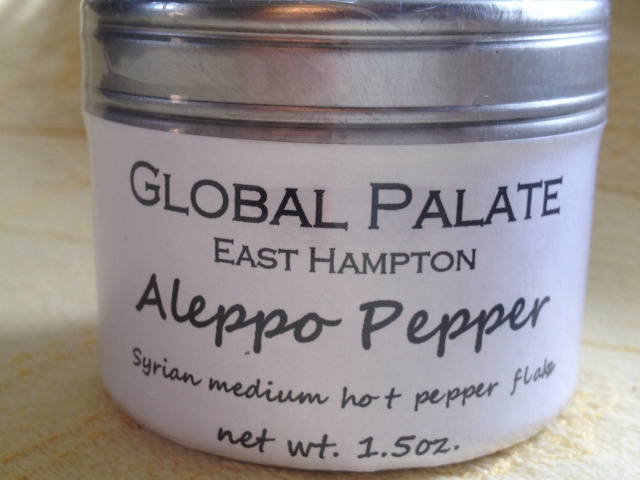 Aleppo Pepper-1.50oz/42.5g tin- Bright red medium hot crushed pepper flakes from the Aleppo Valley in Syria. This pepper has a distinct sweetness and great complexity of flavor. It goes perfectly in pasta dishes or with braised greens. 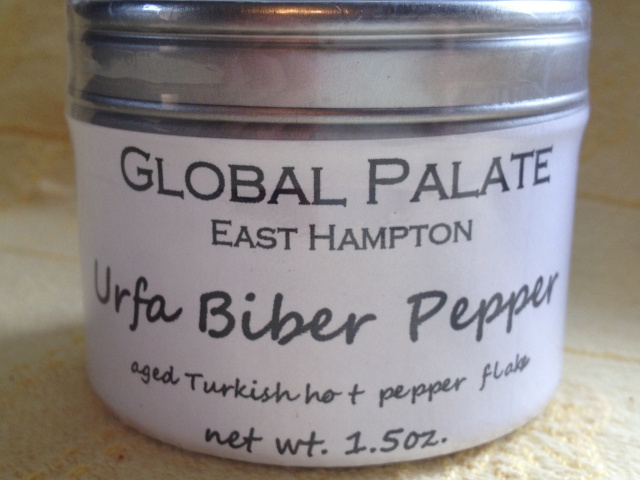 Urfa Biber-1.5oz/42.5g tins-Urfa biber is an exotic deep purple pepper from Turkey not far from the border of Syria and the Aleppo Valley. It is renowned for its outstanding flavor and its deep almost smoky raisin-like flavor. One of the most incredible fragrances I have ever smelled. It is traditionally used in meat dishes but try it sprinkled on steamed vegetables for an added kick. 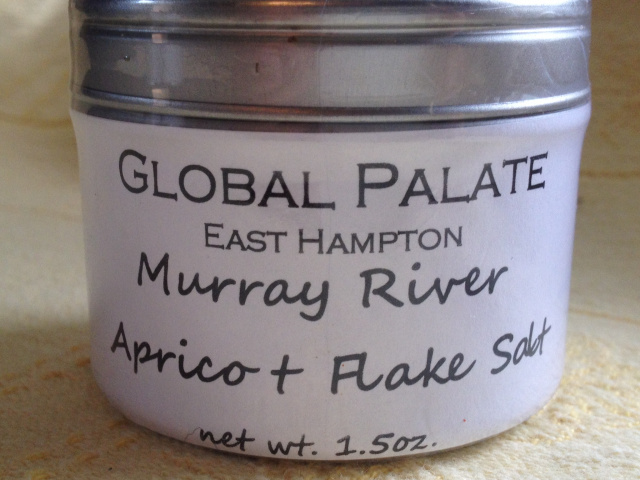 Murry River Apricot Flake Salt - 1.50oz/42.5g tin is a beautiful naturally apricot colored salt flake mined from beneath the Murray-Darling Basin in Australia. The gorgeous color comes from carotene which was secreted by the salt tolerent algae in salt beds which have lain undisturbed for millenia.